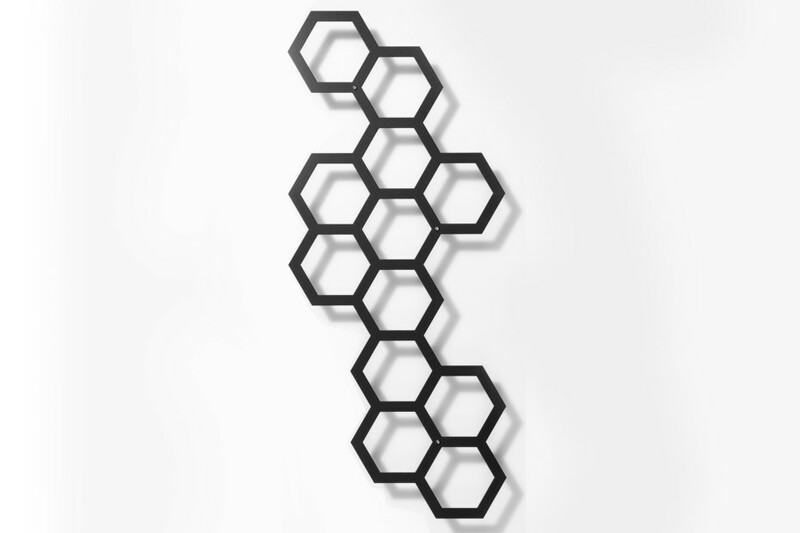 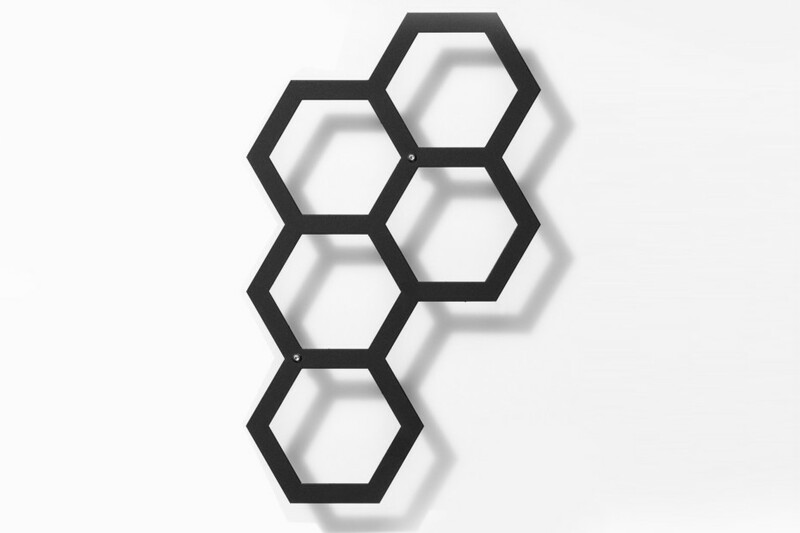 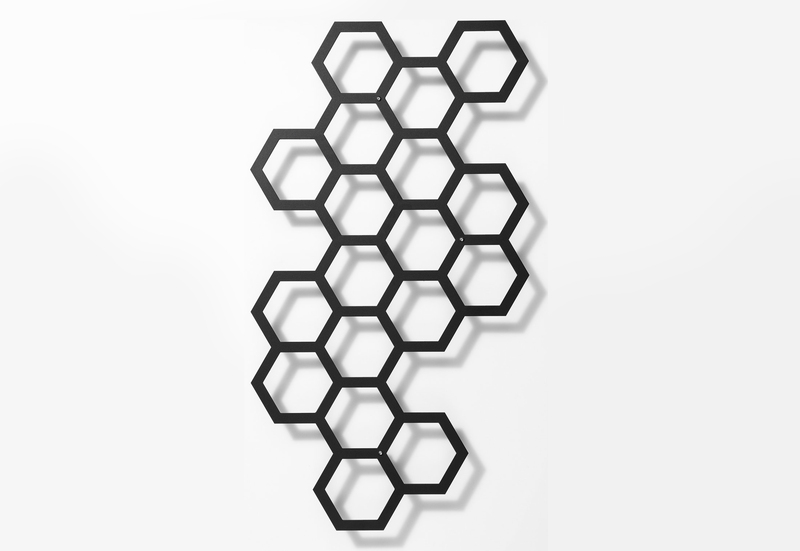 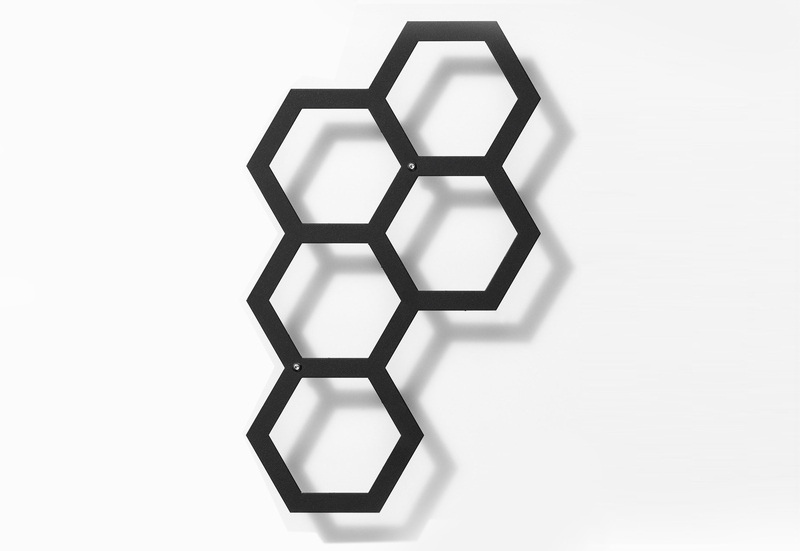 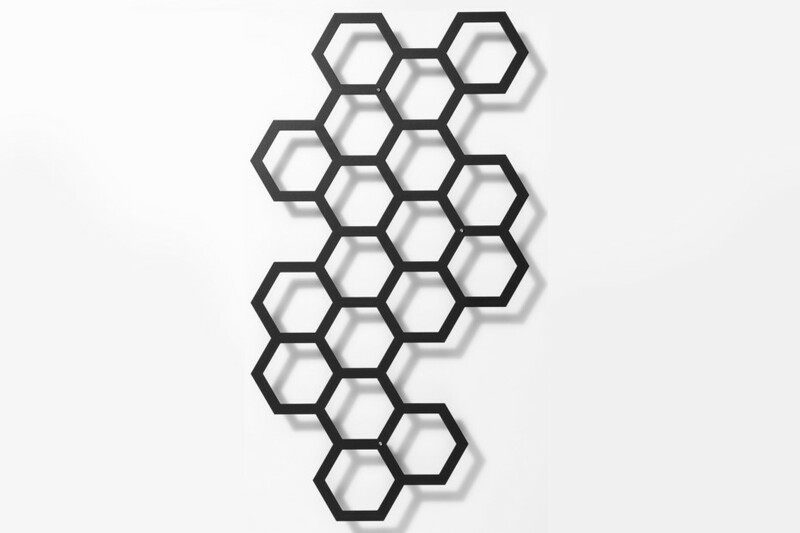 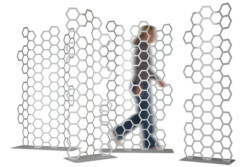 Comb-ination’s hexagonal honeycomb structure can also be found in nature and is a strict geometric shape. 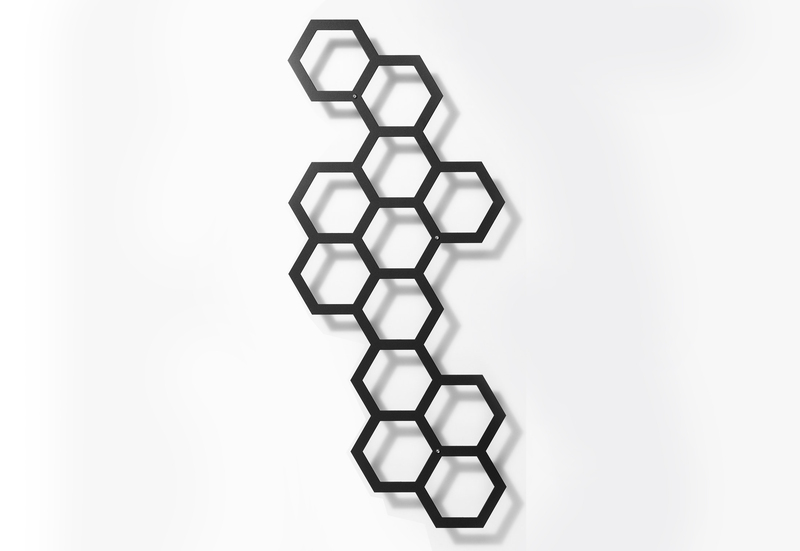 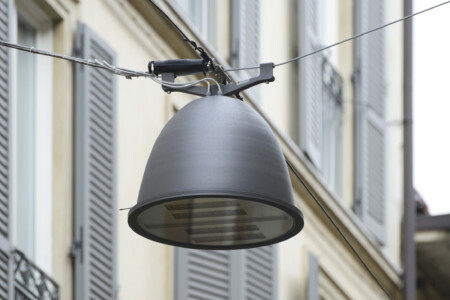 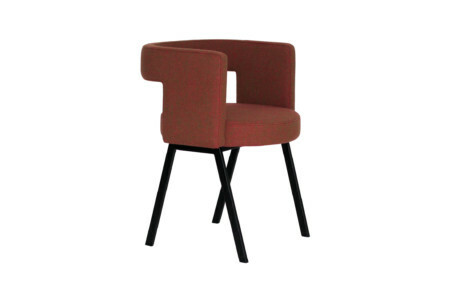 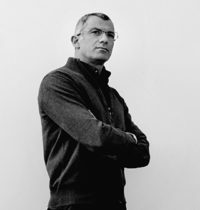 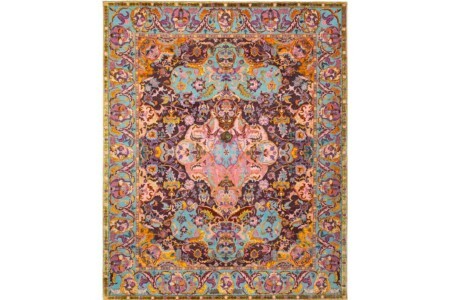 In an extremely playful way, Arik Levy has combined this tension in a product which harmonises function and shape in ways no others can. 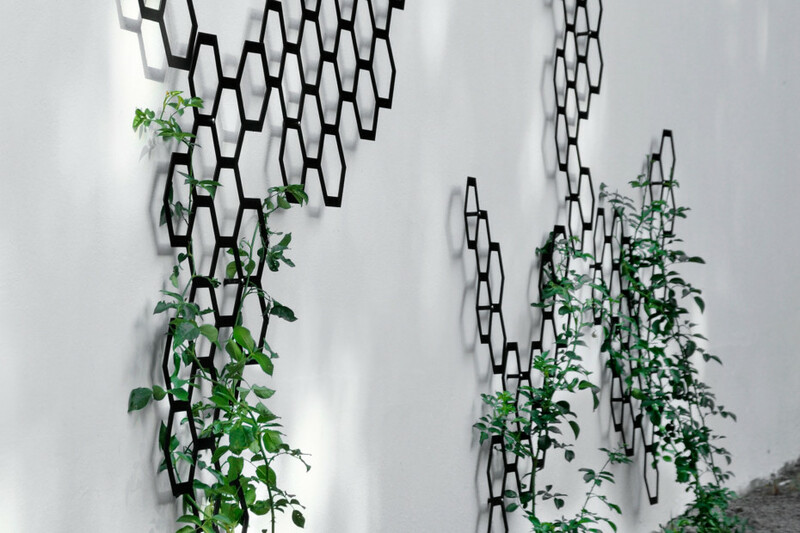 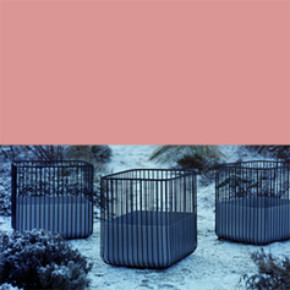 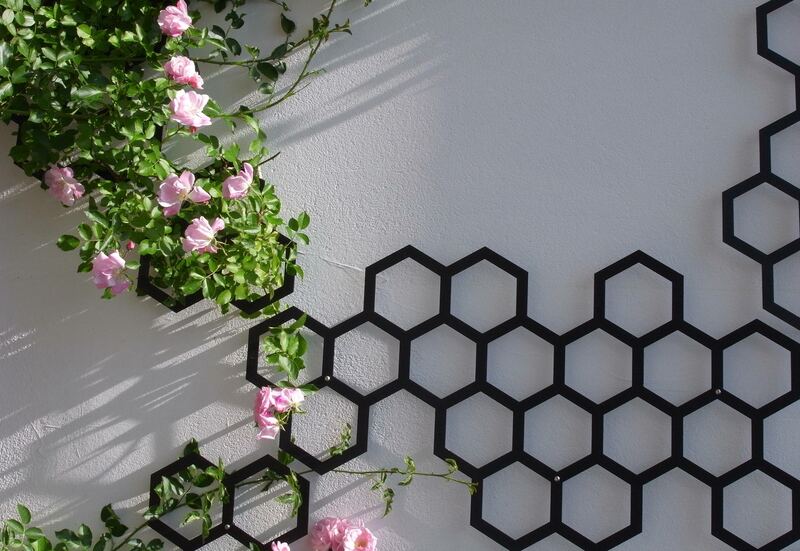 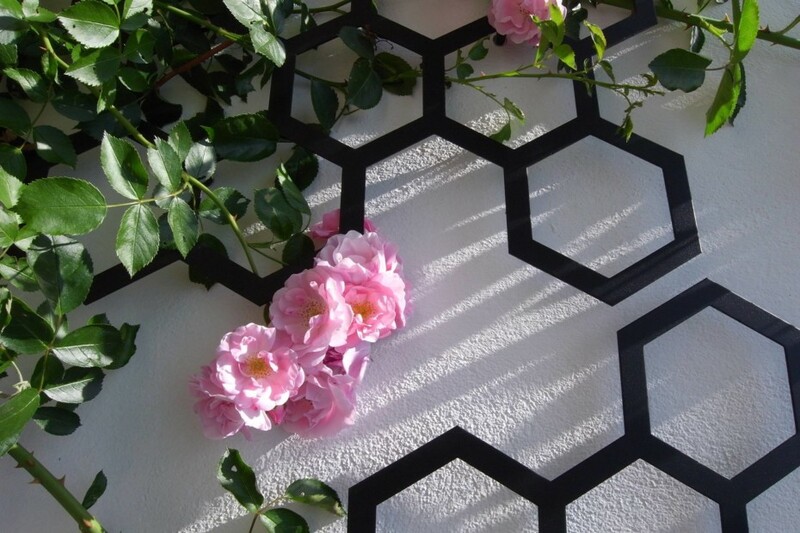 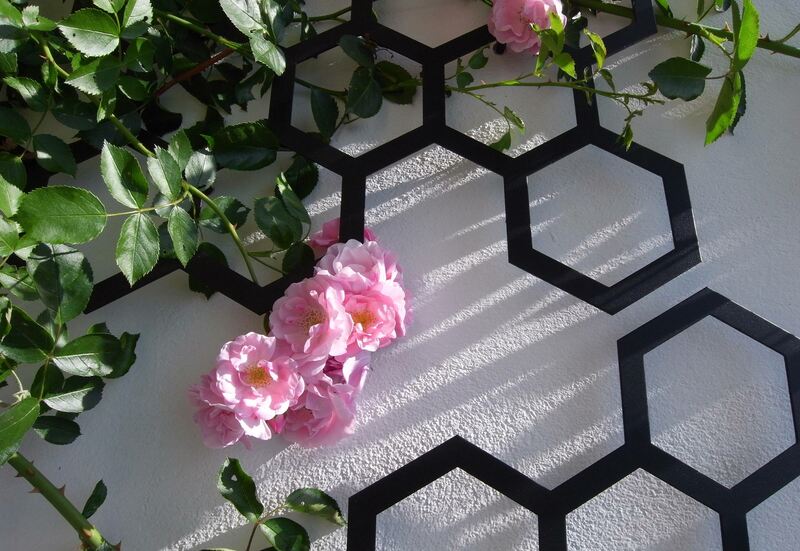 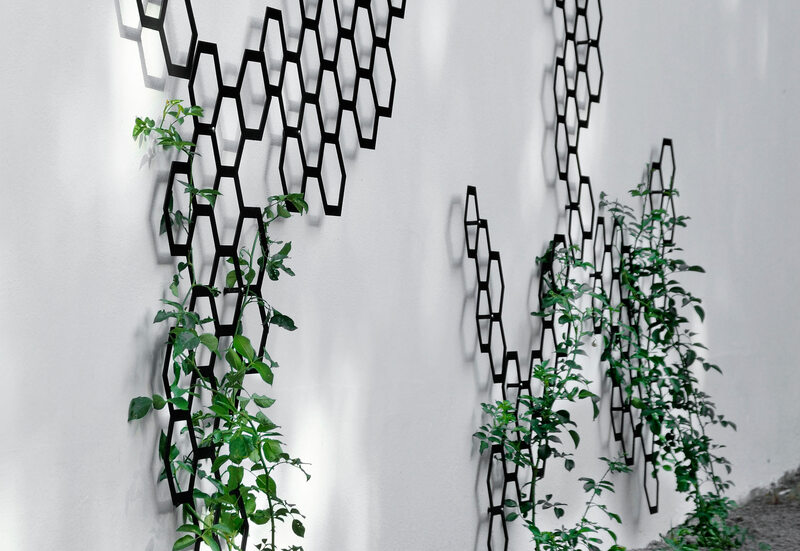 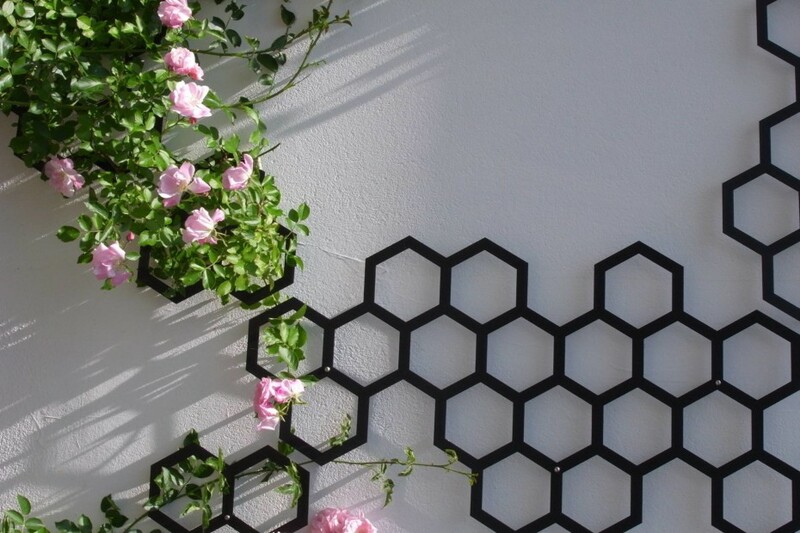 The different sizes of the trellis allow the creation of natural shapes. 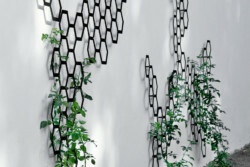 It is not only the plant which climbs up the supporting grid – the product itself appears to be ascending the wall.